Paybefore (Banking Technology‘s sister publication) reports that a survey of 1,505 consumers found that 25% of those who have an eligible smartphone use mobile pay services.Those consumers tend to be “employed, affluent and college educated,” the report says. Of those consumers, 32% say they have been offered a “mobile pay incentive” by late 2016 – that compared with 19% who had been offered incentives earlier in the year. That matters, because when incentives are offered, 86% of consumers take them at checkout or via the mobile app in use, Auriemma says. Almost 80% of consumers who have been offered incentives reported that those offers were linked to specific merchants. Incentives encourage more use of mobile payments. Consumers offered incentives use mobile payments inside stores an average of 4.6 times over a one-week period compared with 3.1 times for those not offered incentives. In-app purchases also were higher with incentives – four times a week compared to 2.4 times without them. 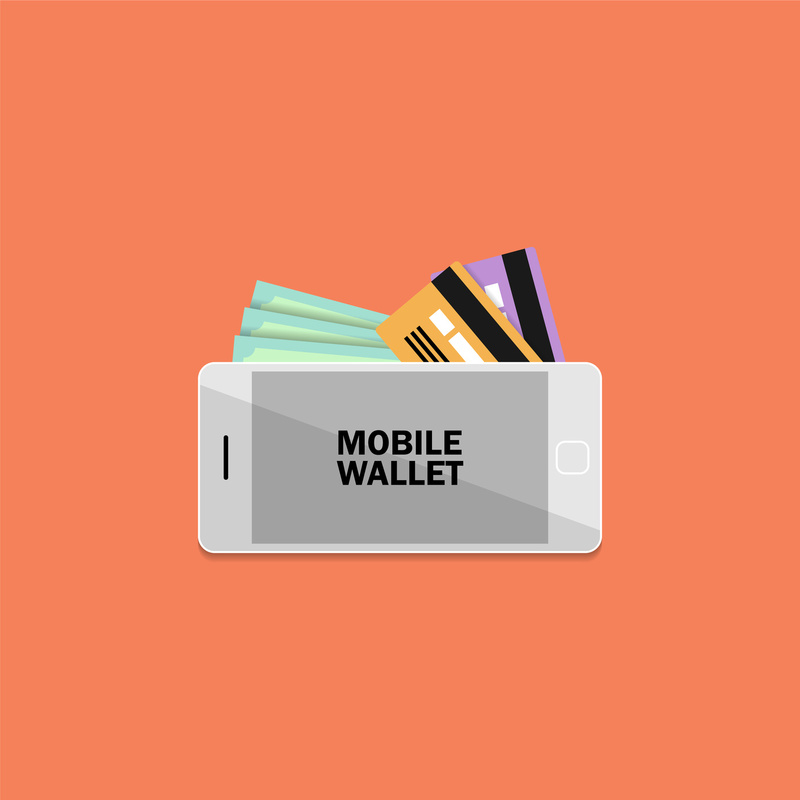 Recent evidence indicates that mobile wallets have largely failed to drive repeat usage. A report released in August 2016 by Javelin Strategy and Research found that average mobile wallet usage has declined 20% over the past three years – to 3.0 purchases a month in 2015 from 3.7 in 2013. The reason for the drop is simple, according to Javelin: mobile wallet providers “are failing to show consumers clear reasons to reach for their phones instead of their credit or debit cards”.